On a cold November evening in 1996 Jane Dean first met three year old Andrew Waddington. Andrew, as a result of medical negligence, had sustained a catastrophic and life changing brain injury. Jane, along with Charles Tisdal, a local osteopath, set out to find a key to unlock Andrew from a life which seemed to be locked without communication or future. It was during this search to help one small boy, that Jane discovered the potential benefit of hyperbaric oxygen therapy. Breathing oxygen under pressure has the ability to improve lives of severely brain injured children and adults. HBOT is not a miracle cure but can help to achieve many small miracles. In 2011, Andrew, aged eighteen, became the first official Associate of A Breath for Life, in recognition of his inspiration and progress which has given hope to so many. 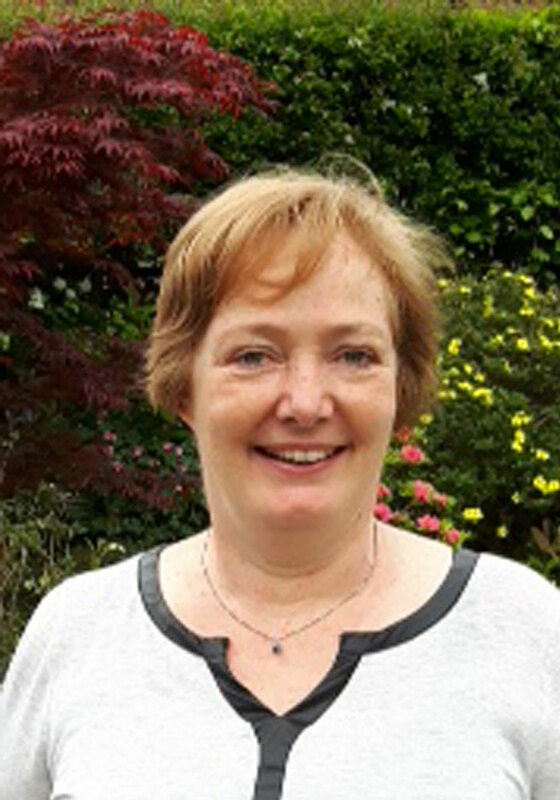 Jane is a registered nurse and midwife with many years experience working within the NHS, Private Health Care and abroad. 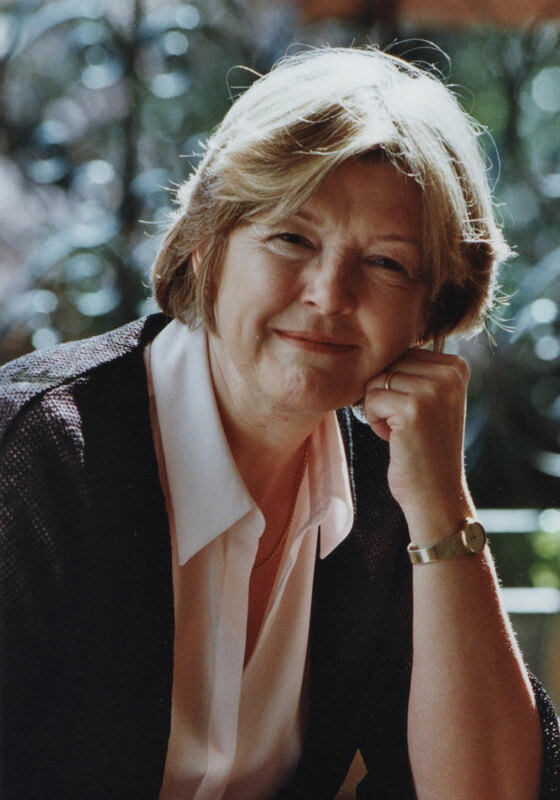 In 1995 she qualified as a Naturopath and her combined skills in both allopathic and complementary medicine have given her a unique insight into individual health. Jane is a lecturer in health related matters, a member of the Guild of Health Writers, an Author and freelance health writer. In 1998 she was the founder of A Breath for Life Children’s Charity. Jane is married with one grown up son. I was born and brought up locally, leaving to study Maths at Leeds University before returning and spending 33 years teaching Maths. I am married and have a delightful son who sadly suffered an acquired brain injury during a minor operation 20 years ago. I have a strong interest in complementary therapies of many kinds. I am passionate about the positive effects of HBO through the changes it has helped bring about in my son’s ongoing recovery – as well as what I have seen in our many sessions in the chamber. We are so lucky to have this facility here -our family has been involved since the Charity’s inception. George, originally from Stafford, spent 21 years in the Army and a further 18years in the postal service in and around the Lancaster area. Married with three children and eleven grandchildren, George has been a Town Councillor and Mayor serving the local community. As a Grandfather he brought his grandson, Thomas, who had cerebral palsy to A Breath for Life. 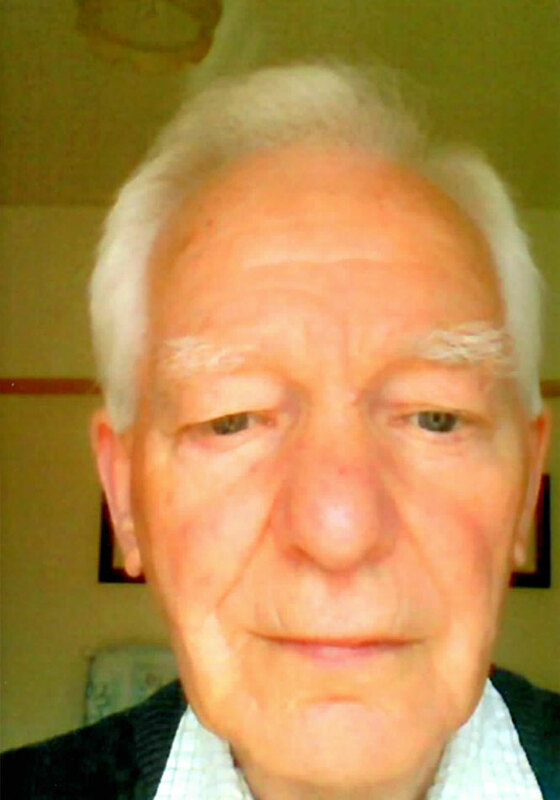 He was a dedicated Carer to Thomas and was voted Age Concern Grandparent of the Year in 2006 for his dedicated care of Thomas and his sister Samantha. Zoe has lived and worked locally all her life, she is married with two children. Although a qualified Teacher, Zoe spent the greater part of her career in commerce and was a joint owner and director of a large laundry company. Her eldest child, Becky, now 27, was diagnosed with cerebral palsy / dyspraxia at age 3 and was unable to walk or talk. 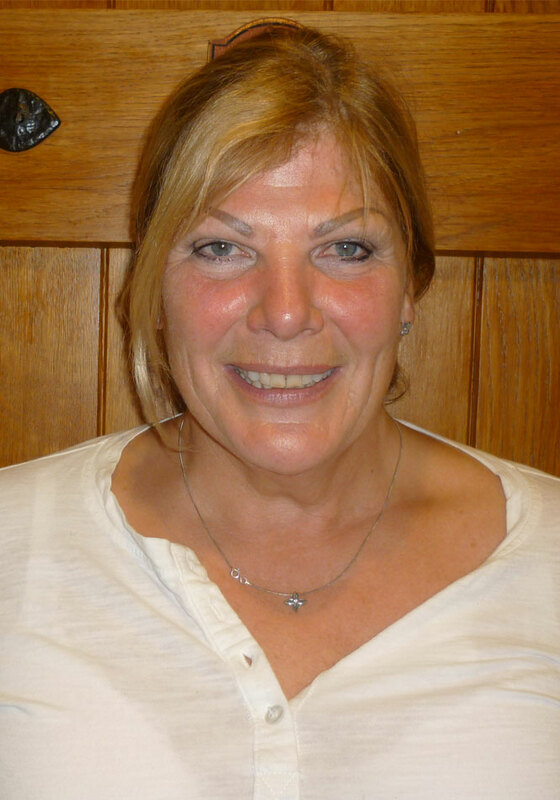 “ I was searching for any treatments which might help my daughter when I heard of HBOT and was fortunate to meet Jane Dean who was trying to obtain a chamber and lived locally. I became a Trustee to A Breath for Life and Becky was one of the first children to receive oxygen treatment. I have no doubt that HBOT has given Becky a quality of life exceeding all expectations. We have a Centre manager, who is an experienced diver and technician; he has been in charge of our chamber for many years and is supported by three part time Operators. Our Honorary Medical Adviser is Professor Philip James of Dundee. Attributes – Great Friend- How Lucky am I? Confidante – Yvonne Martin, Age TBC once original birth certificate is located!! Occupation – Student, cyclist, interior designer and film maker, film star in the making. Secret Weapons – My trusty bike, faithful camera and excellent memory.